If you have a Paw Patrol fan, hurry over to Amazon where you can grab Paw Patrol Marshall’s Fire Fightin’ Truck for a SUPER LOW price! Hurry though because Amazon prices change at anytime without notice! It’s Marshall to the ruff-ruff rescue in his Fire Fightin’ Firetruck with real working wheels! Marshall’s firetruck features a ladder that he can climb to help the people of Adventure Bay! 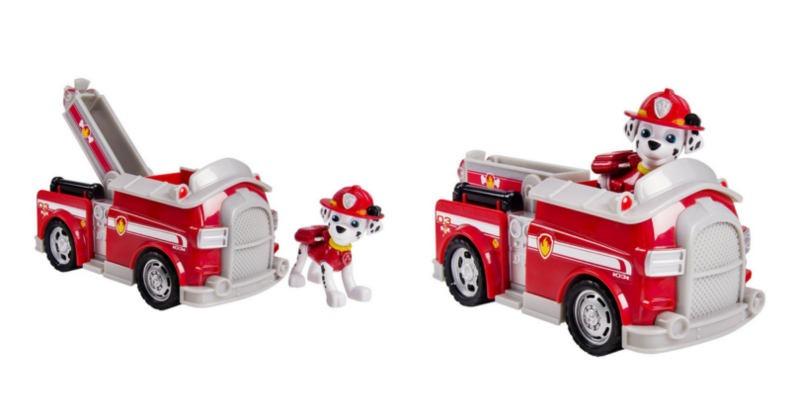 Paw Patrol Marshall’s Fire Fightin’ Truck comes to the rescue of Paw Patrol fans ages 3+. 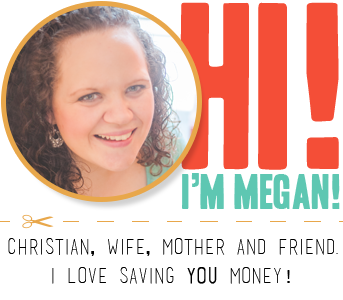 Keep Your Oven Free on Thanksgiving with This Deal! *Stocking Stuffer Alert* Ulta’s 12 Days of Beauty Set $14.50!